POSE. CLICK. TAG. PRINT. SHARE. 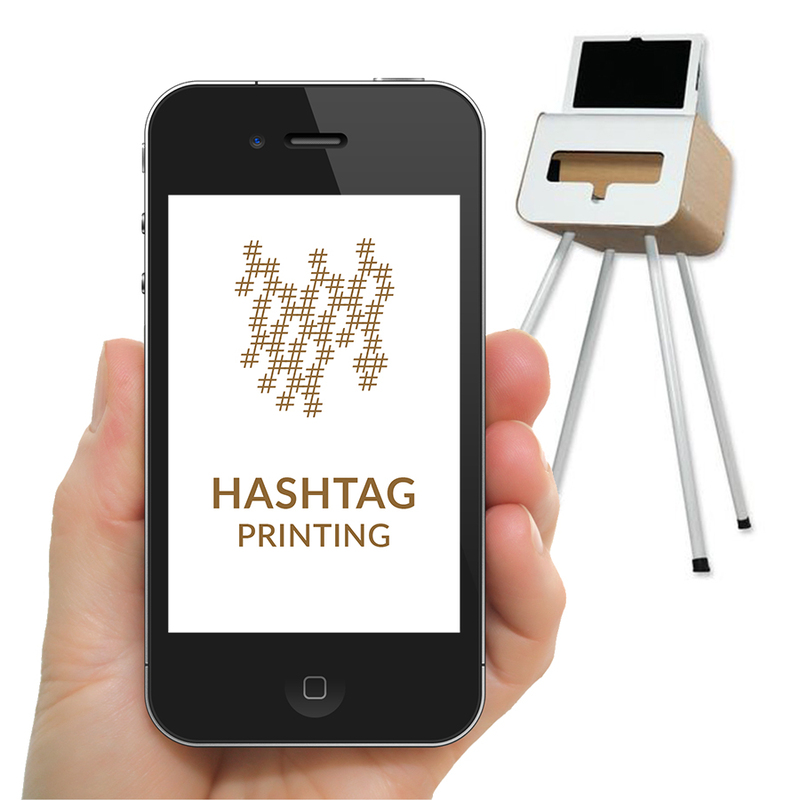 Hashtag printing incentivizes your guests to share your event or brand on social media. These days, we rarely print our photos. Hashtag printing changes that! Once guests #hashtag their photo on Twitter or Instagram* with your uniquely selected #hashtag, they’ll be able to have their event photos printed on your custom designed themed or branded layout. Your guests don’t have Instagram or Twitter? No problem, they can text their photos to our digital number. Hashtag printing allows you to crowd source the memories and moments of your event. *social media profile must be public to access photos. We bring the lighting, props, and back drop and event goers use their phones to snap photos, sharing them on Twitter or Instagram with a unique hashtag creating organic content about your brand or event. Make your events come alive!